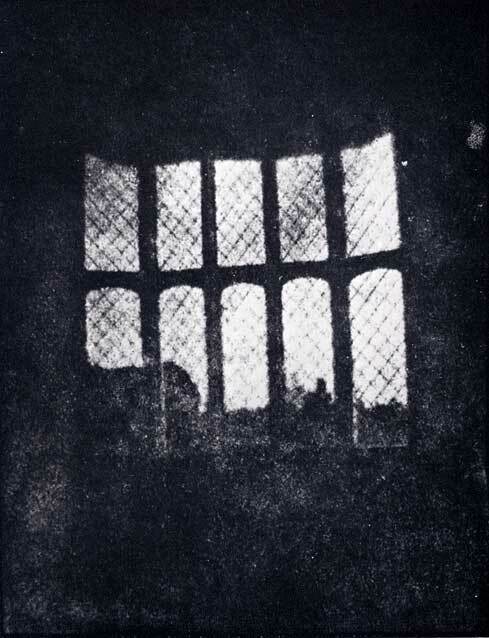 William Henry Fox Talbot was born as an only-child in Melbury, Dorset, into a well-connected family. 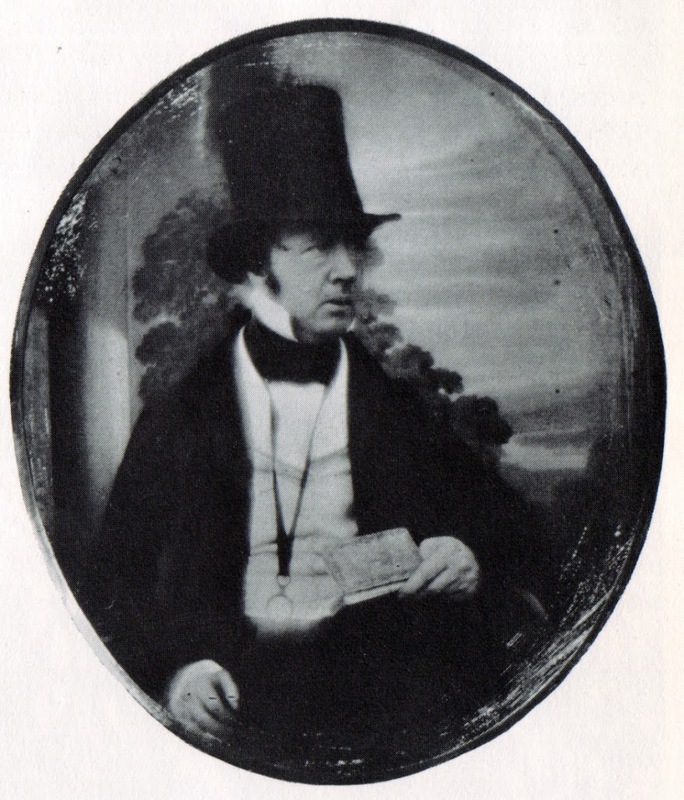 His father William Davenport Talbot died when he was only five months old and he and his mother Elisabeth Theresa Fox-Strangways lived in a succession of homes until she remarried Captain Charles Feilding (he was later promoted to a Rear-Admiral) in 1804, who was a devoted step-father to Henry. In 1810 Henry went to Harrow school where he remained until 1815 after which his preparation for university was completed with two years private tuition at home. He entered Trinity College, Cambridge, in 1817 and graduated in 1821. He was elected a Fellow of the newly founded Royal Astronomical Society in 1822 and worked hard at mathematical research but also enjoyed himself travelling widely on the Continent. 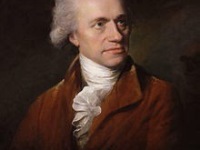 In 1824, Talbot met Sir John Herschel by chance in Munich, and established a friendship and a scientific collaboration crucial to Talbot’s later success and probably influenced Talbot’s turn towards research into light and optical phenomena. 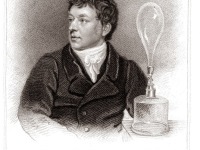 In 1826, Herschel introduced him to David Brewster, the Scottish scientist and encyclopedist, whose research on light frequently overlapped with Talbot’s. Brewster began publishing Talbot’s scientific articles in his journal and the two men forged an unusually close and lifelong friendship. On 20 December 1832, he married Constance Mundy of Markeaton in Derbyshire and almost simultaneously, he was elected to Whig (reformist) Parliament as the reform candidate for Chippenham. This method of converting a negative to a positive is the basis for modern photography. Unlike the calotype, Daguerre’s process could not produce multiple prints of an image. But Talbot’s photographs had a grainy quality and could not compare with the brilliant, minutely detailed silvered plates produced by Daguerre. In 1842, for his photographic discoveries detailed later in his The Pencil of Nature (1844-46), he received the Rumford Medal of the Royal Society. Talbot’s The Pencil of Nature, published in six installments, was the first book with photographic illustrations. Its 24 (of a proposed 50) plates document the beginnings of photography primarily through studies of art objects and architecture. 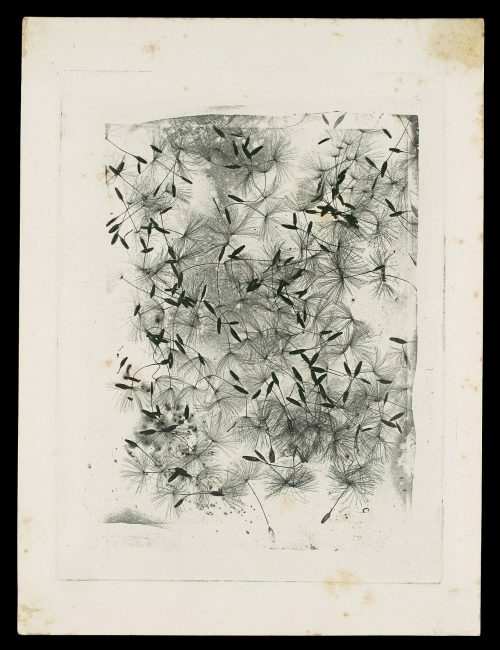 In less than a decade, Talbot conceived and brought about a wholly new way of making pictures, perfected the optical and chemical aspects of photography, and learned to use the new medium to make complex images for the botanist, historian, traveler, and artist. When Talbot received his patent for the calotype process in 1841, he first sold individual patent licences for £20 each, but later he lowered the fee to £4 and waived the payment for those who wished to use the process only as amateurs. Professional photographers, however, had to pay up to £300 annually. 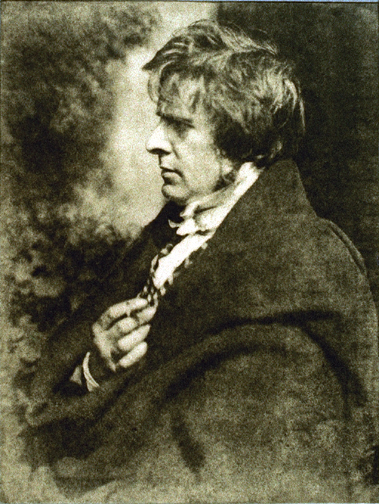 In a business climate where many patent holders were attacked for enforcing their rights, Talbot’s behaviour was widely criticized, especially after 1851 when Frederick Scott Archer publicized the collodion process and Talbot declared that anyone using Archer’s process would still be liable to get a license for calotype. Talbot spent the last twenty-five years of his life developing and perfecting an effective photogravure process. He died in his study at Lacock Abbey aged 77 on September 17, 1877. At yovisto academic video search you can learn more about photography from Audry Penven’s talk at the 26th Chaos Communication Congress 2009 entitled ‘Photography and the Art of Doing it Wrong‘. 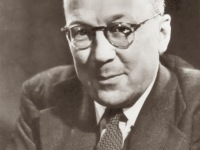 O’Connor, John J.; Robertson, Edmund F.: “Henry Fox Talbot“, MacTutor History of Mathematics archive, University of St Andrews. 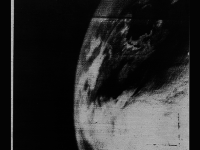 John Herschel – a Pioneer in Celestial Photography, SciHi Blog, March 7, 2016.